MAXWALLPRO’S STEEL SIDING SYSTEM – HOW WILL STEEL SIDING STAND UP TO HURRICANE SEASON? We are now well into the month of July, which means hurricane season started a little over a month ago. As residents of the South, we are all aware of the perils of hurricane season and what havoc it can create. Even a minor hurricane can cause the streets to be filled with debris, fallen tree limbs or trees; the wind has a powerful effect. As people, we have the ability to evacuate to safer areas where we will not be affected by weak or strong hurricanes. Our homes and buildings however do not; they must stay and endure the wrath of hurricanes and tropical storms year after year. As property owners we owe it to ourselves to protect our investments to the best of our ability. That includes protecting the exterior of our homes and buildings with the best products on the market, one of which is a MAXWALLPRO Steel Siding System. MAXWALLPRO’s Steel Siding Systems are able to withstand 150 mph winds. 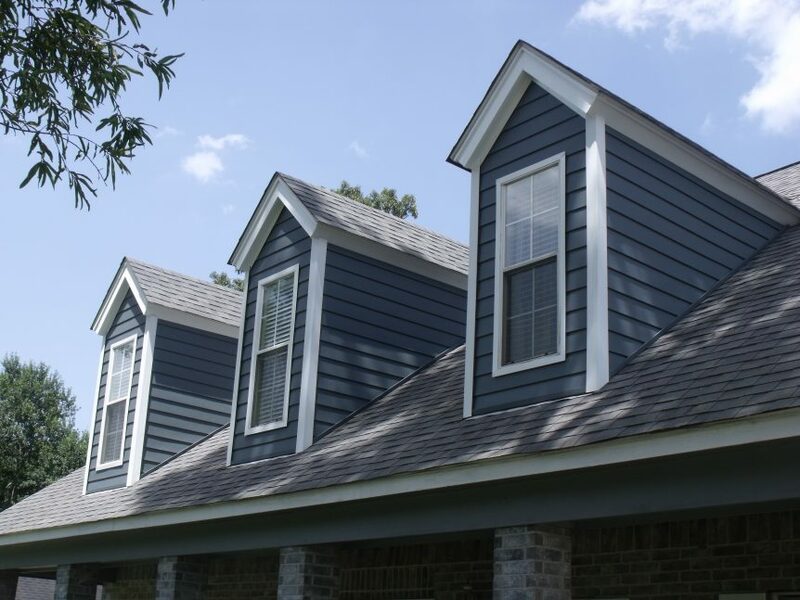 Our Siding System has been developed in such a fashion as to have no edges that are exposed to wind damage, along with the weight of the Steel Panels themselves it is very, very difficult for wind to get under and catch the panels to displace them. In other words the panels will stay in place in the winds of a hurricane up to 150 mph. Whereas with Vinyl Siding the pieces are so lightweight that winds constantly banging against the siding can easily move it and displace it, or remove it completely. That is way after a tropical storm or hurricane many, many homes or buildings are missing pieces of vinyl siding. Try finding someone to replace one piece of missing vinyl siding. You will be told it will cost more in gas and the repairperson’s time then they can charge for the repair. MAXWALLPRO receives many phone calls asking if we are able to repair one or two missing pieces of vinyl siding. Sadly, we are not able to help with this predicament. So, the answer is simple, don’t waste your money on a product that may not withstand a tropical storm or hurricane. Rest easy knowing that your home or building will be protected by Steel – MAXWALLPRO’s Steel Siding System! Please go to our Product Comparison pages and you will see how MAXWALLPRO’s Steel Siding System excels in so many aspects. Thanks for taking the time to read our MAXWALLPRO blog. P.S.!!! – GO to our MAXWALLPRO Contest Page and enter for a chance to WIN 1,000 square feet of our Steel Siding System, a $ 10,000.00 value!